Published monthly with an online open access, Business Management Dynamics (BMD) is working under the umbrella of Society of Business and Management Dynamics (SBMD). 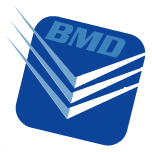 SBMD is purely a non-profit making research society which targets training and consultancy as the prime activity. 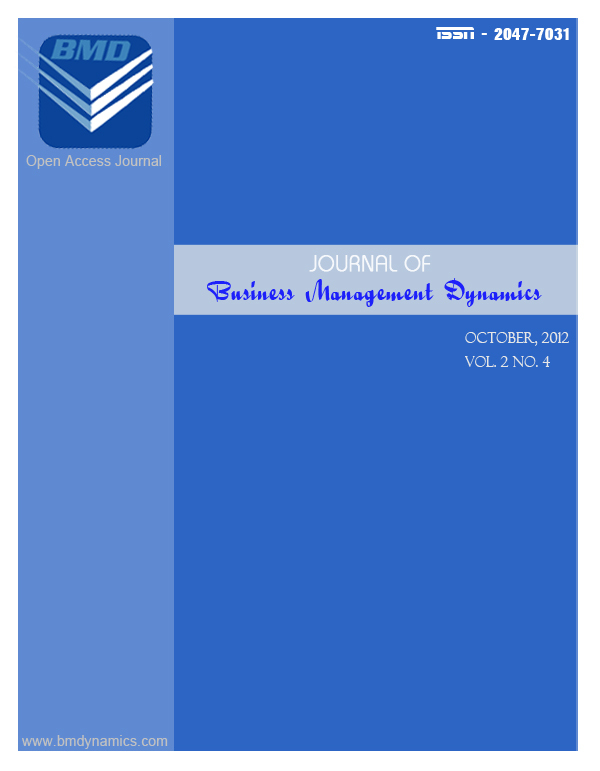 Journal of Business Management Dynamics (BMD) is also an endeavor of the society for the development of dynamic business. 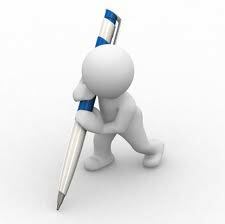 It aims to cover novel ideas of research in the field of business. 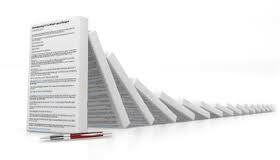 This may cover issues inside the organization or outside the organization. It invites research in shape of case studies, research articles, short communications, book reviews or any other type of research that might contribute towards the effectiveness and efficiency of business which will enable us to build a dynamic business and society. 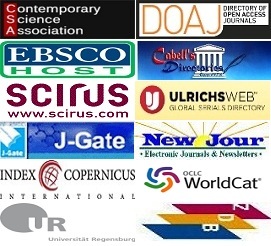 All the stakeholders of business are welcomed to contribute their research for publication with our journal. We don’t restrict ourselves to certain regions as we work for dynamic world. Considering these goals we focus on research from the globe and welcome contribution from any region or country. 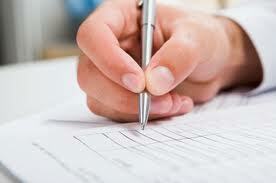 Similarly, any subject relevant to business can be part of the journal, so we welcome research on any topic that is of significance importance for business.